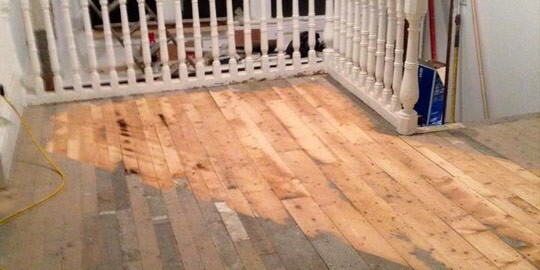 Do you have a hardwood floor that’s in disrepair? ​Would you like your doors stripped of years of paint and returned to their original finish? 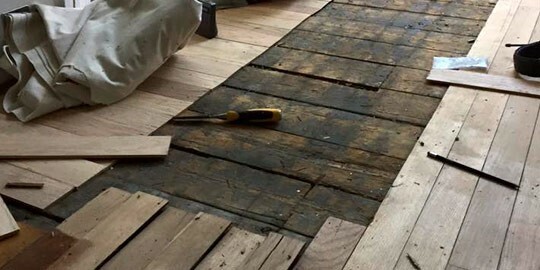 Existing hardwood floors that are heavily worn, years of dirt build-up and deep scratches can be removed, returning the wood to its original beauty using combination of drum and hand floor sanders. 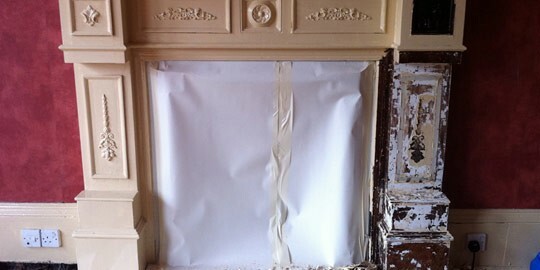 Multiple layers of paint and dirt can be removed using a variety of techniques from hand to caustic dipping for doors and furniture items. 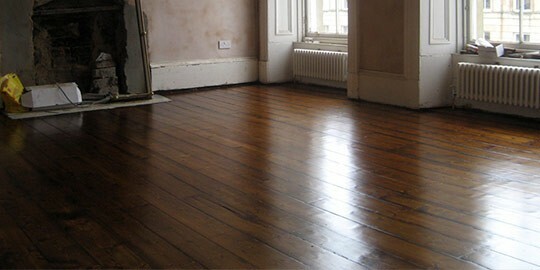 Sanded floors can be finished by staining or applying a semi-gloss or glossy varnish. Use the floor again in 24 to 48 hours. Buffing and Re-coating floors with minor surface scratches whose surfaces has dulled. Raw wood tongue and groove is the most common flooring installation which can be fitted, sanded, stained and finished to suit your taste. This can take 2 to 3 days depending on the size of the space.